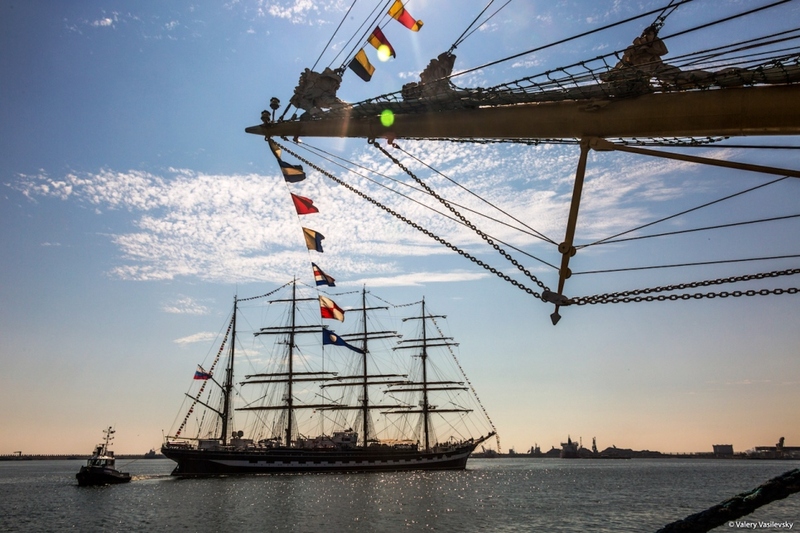 Lord Nelson along with the JST’s other ship TENACIOUS are regular participants in the Tall Ships’ Races. A voyage on Lord Nelson or Tenacious is not just an adventure holiday – it also looks great on your CV, qualifies for the Duke of Edinburgh Gold Award, and equips you with new life skills, whilst having a positive impact on society through the Jubilee Sailing Trust’s socially inclusive sailing model. 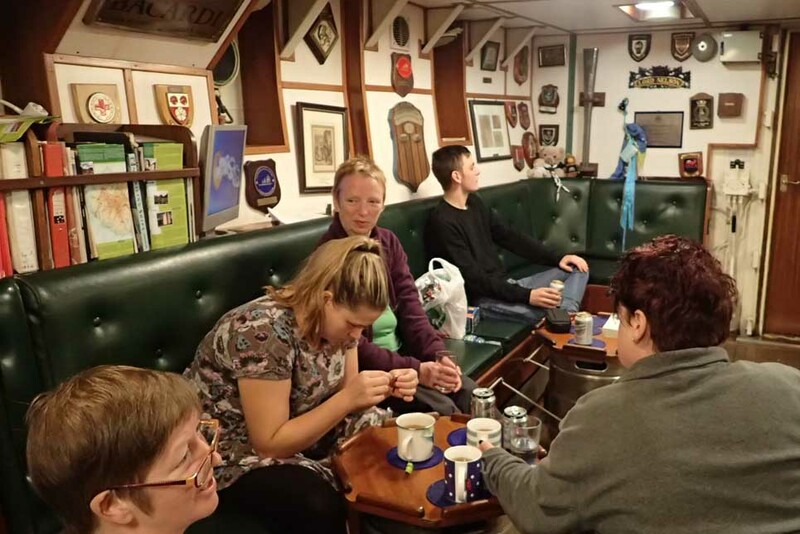 On board, everyone forms part of the crew – actively participating in the day-to-day running of the ship under the constant supervision of our highly qualified and experienced Captain and Crew. 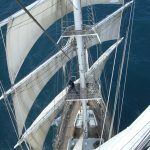 You’ll helm the ship, climb the mast, set the sails, learn navigation skills, and muck in with everything on board – all while improving your self-esteem, confidence, and key skills in leadership, teamwork and communication. 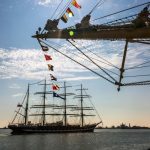 These iconic ships are globally unique. 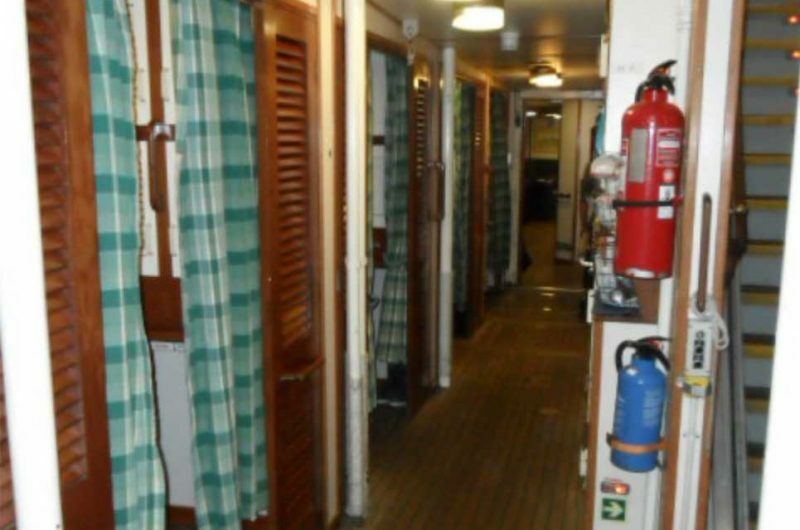 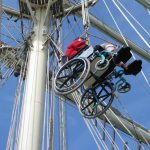 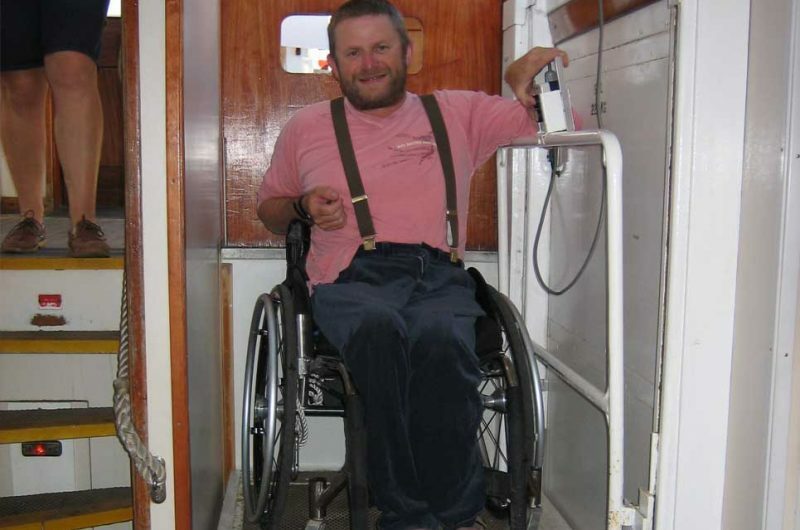 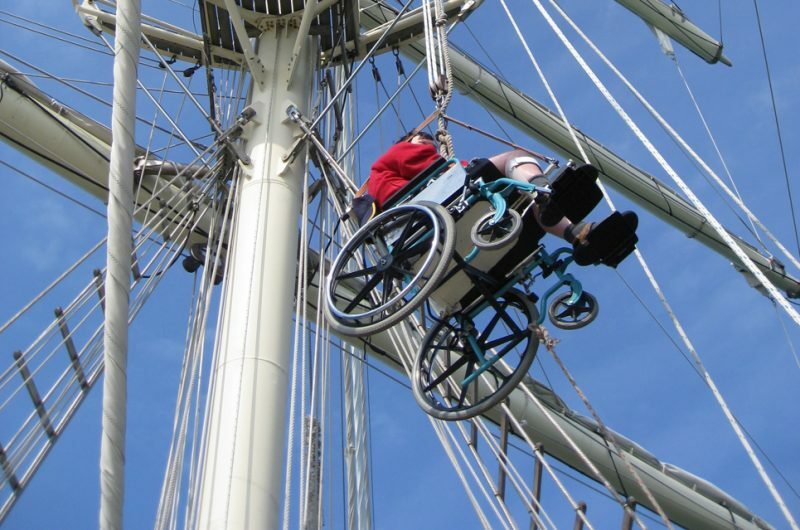 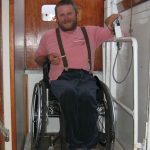 They are the only vessels of their type in the world designed and built to be fully accessible for people with disabilities or impairments (including wheelchair users). 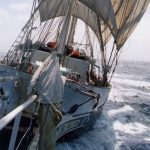 You’ll turn heads as you sail into every port, and form part of the crew which promotes this social inclusion message around the world. 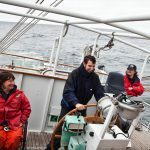 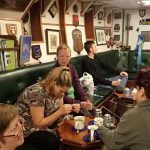 Our programmes include something for everyone, whether you are a Tall Ship enthusiast, fair-weather sailor or complete beginner – you will receive a warm welcome aboard. 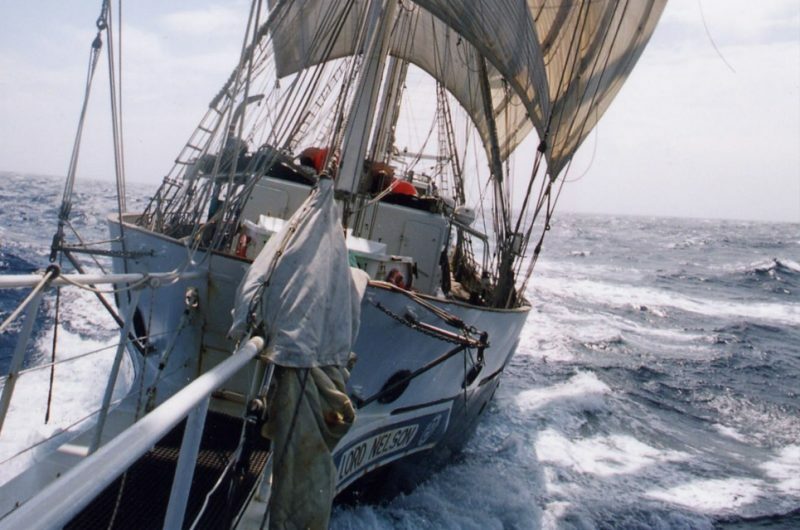 Our voyages range from single "day sails" and short round trips lasting several days or a week, to longer ocean crossings lasting up to two months at a time! 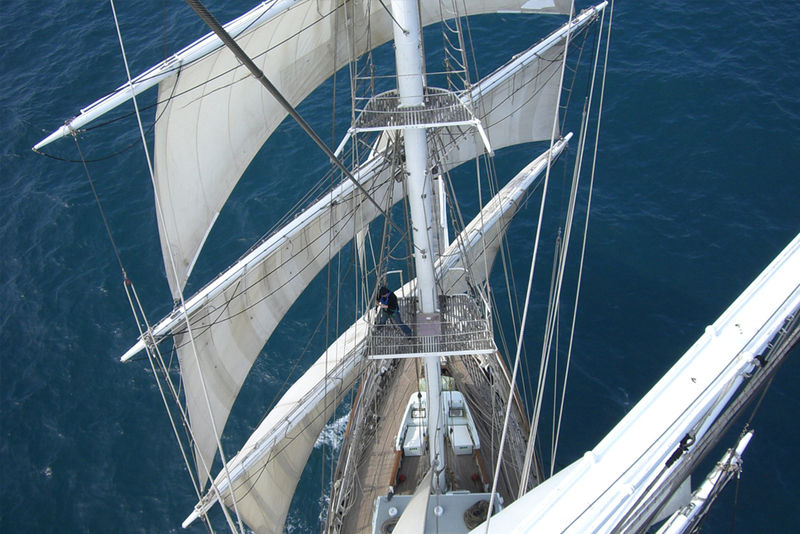 Best of all, we sail all over the world, with Tenacious about to arrive in Australia for an adventurous programme down-under. 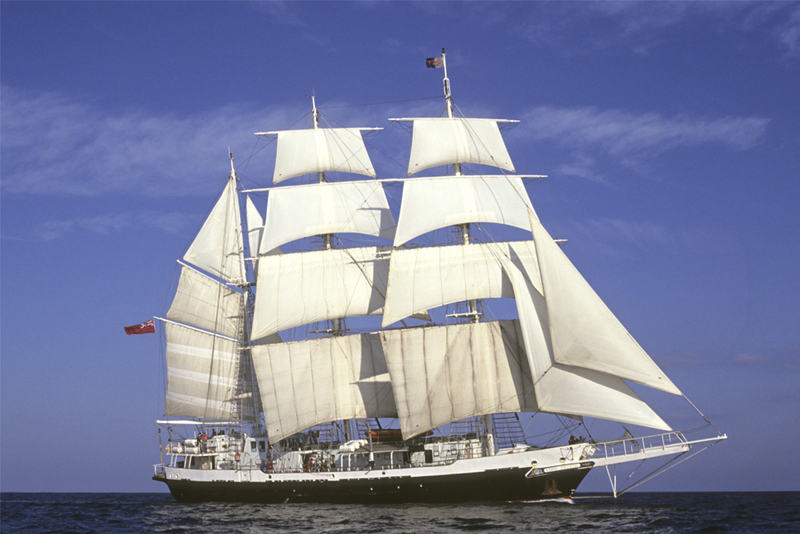 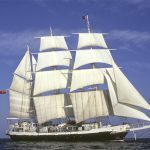 Lord Nelson continues to sail closer to home, with regular voyages around the British Isles, competing in the annual Tall Ships Races, and escaping to the sunnier climes of the Canaries during the winter. During your voyage, the crew will support you as you learn the ropes and put your new skills into practice. 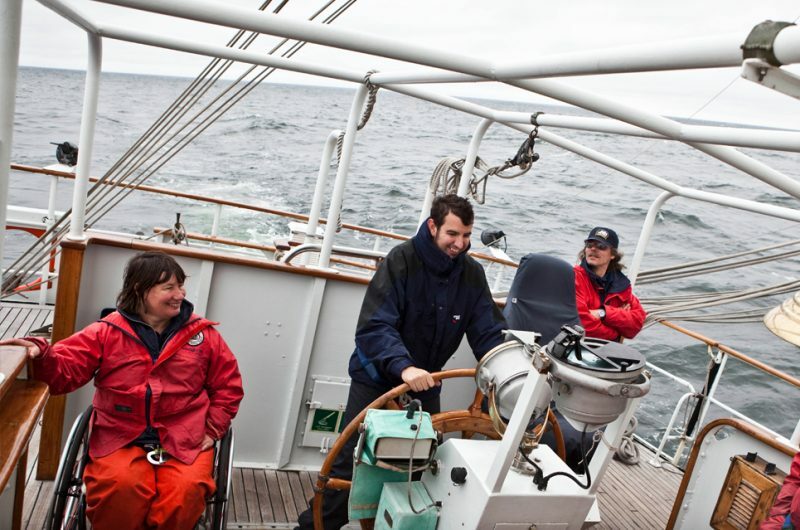 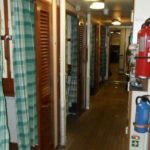 While this is a working adventure holiday, it is not all work and no fun – your fellow crew members will feel like family by the end of your trip and you can be sure of a life-changing and never-to-forget experience.